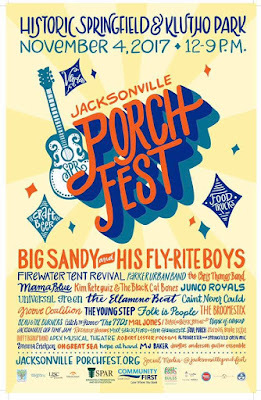 When Christina Parrish Stone set out to bring people into Jacksonville's Springfield neighborhood in 2014 with a music festival using front porches of local houses as music stages, she expected a couple of hundred attendees. What happened, however, was that around 5000 people showed up. Stone, the Executive Director of the Springfield Preservation and Revitalization Council (SPAR), started Jacksonville PorchFest as a means to invite the public to the Springfield district, just north of the city's downtown, to see positive aspects of the area, along with the beautiful houses that grace the local streets. Each year, attendance has grown, with people travelling from other states, and as far away as Canada. The Fest is expected to attract thousands to Springfield on Saturday, November 4 for the 4th Annual PorchFest. PorchFest is a family and pet-friendly community music festival at its essence, and proceeds benefit arts programming in Springfield. In addition to the houses, the festival's core location is Klutho Park on 3rd Street. The festival runs until 9pm. The fest route covers several blocks and is walkable. Festival maps will be available at Klutho Park. Each year, SPAR has added new elements to the Fest, says Stone, and this year will also see a few changes to make the event even bigger and more appealing. The number of musical acts performing has doubled to more than 36, thanks in part to a grant from the Florida Division of Cultural Affairs. Many different genres of music will be represented with performances by local, regional and national artists, and there will be something for everyone's listening pleasure. A number of the bands are newcomers to the Fest this year, adds Stone, while others are familiar faces, and some will appear on the same porches as last year. Streets around Main Street, largely around 3rd to 5th Streets, will be closed for the event through 5pm, allowing guests plenty of space to navigate the area (and, yes, you can take beer purchased in Klutho Park with you!). Between 1-5pm, musical artists from across the country will entertain on front porches. This year's fest features an expanded footprint, adds Stone, with both sides of Main Street being used for the event. Beginning around 6pm, the music moves to the main stage at Klutho Park and will continue into the evening. Dancing is encouraged, and a dance floor will be set up in the park. Headlining the main stage is Big Sandy and His Fly-Rite Boys. 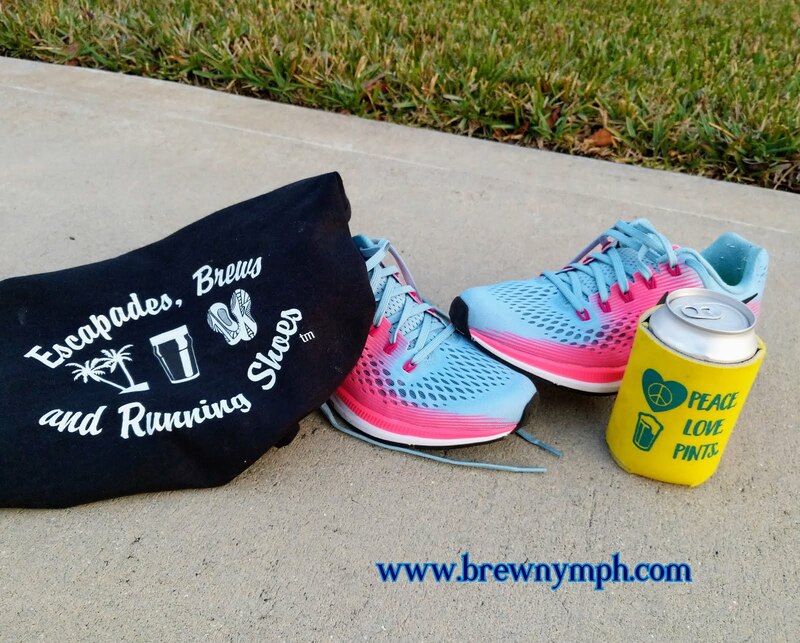 New to the Fest this year is a 5k to start things off and get the excitement building early. The run begins at 11am just outside of Klutho Park, with the finish line along the greenway trail at the park. Bands will play along the route, as participants run or walk through the Springfield neighborhood. Music by Kim Reteguiz and the Black Cat Bones starts at noon in the park as the 5k concludes. All 5k finishers will receive PorchFest medals, which, Stone says, can double as bottle openers. Entry fees for the 5k are $35 in advance, $40 on race day. A 1-mile fun run is also available. Register for the 5k online here. 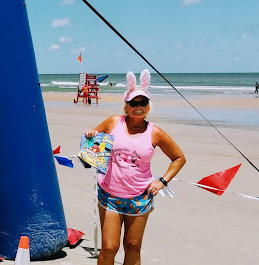 Nothing like a 5k followed by a beer! 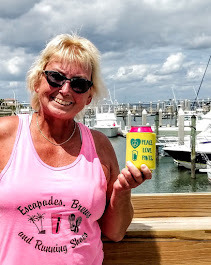 Of course, any music fest must have beer! 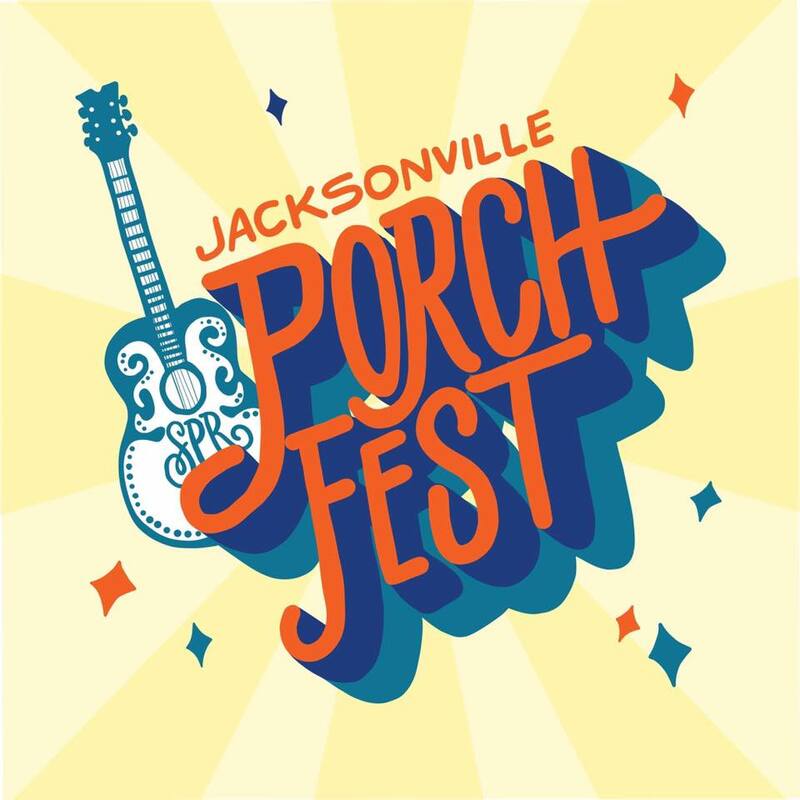 PorchFest will highlight beer from local Jacksonville breweries, and over 15 different beers in a variety of styles will be available. 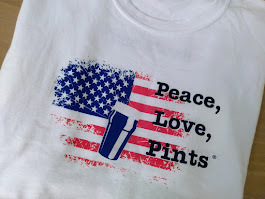 Beer trucks will pour beer in Klutho Park, and as mentioned above, enjoy your beer while walking around the neighborhood listening to the music. The festival also provides the backdrop for the opening day of Jax Beer Week, which runs November 4-11. [edited 10/13/2017 to include breweries confirmed after initial publication] As of this writing, the main beer list includes local favorites from Bold City Brewery, Engine 15 Brewing, Green Room Brewing, Aardwolf Brewing, Veterans United Craft Brewery, Intuition Ale Works, Pinglehead Brewing, Zeta Brewing, Wicked Barley Brewing and Atlantic Beach Brewing. Several beers by popular Florida breweries Cigar City Brewing and Funky Buddha Brewery will also be served. Additional beverage options include ciders from Engine 15 and Cigar City, and a variety of wines. Beer will be available from noon-9pm. Beer will be sold by ticket per individual cup, at $5 each. 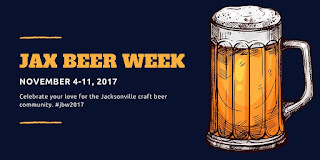 Local Jacksonville area breweries, including Hyperion Brewing, Veterans United Craft Brewery, Atlantic Beach Brewing and Zeta Brewing, recently brewed a Jax Beer Week collaboration beer, the SouRed Society, at Intuition Ale Works. According to Intuition Head Brewer Andrew Cattell, the beer is a dry-hopped sour red ale, similar to last year's collaboration beer. The beer is expected to be available at PorchFest, says Stone. 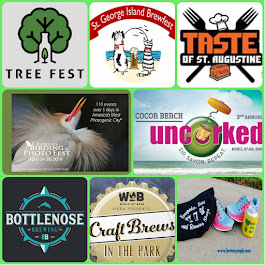 Keep an eye out for specific Jax Beer Week events as they are announced. In addition, Jacksonville brewery-in-planning Legacy Ale Works will offer complimentary samples (while supplies last) of two of its beers, a spiced red ale and a dunkelweizen, according to brewery co-owner Liz Jacobs. For a Q&A interview with Matt and Liz Jacobs before their first local tasting earlier this summer, click here. PorchFest Sponsors and donor Patrons will also enjoy a designated VIP seating area near the main stage. 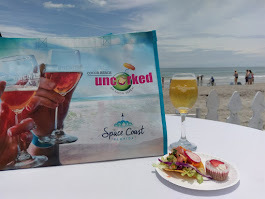 Between 5-6pm, the VIP tent will offer a complimentary VIP Happy Hour featuring hors d'oeuvres and beer tastings from up-and-coming local breweries Legacy Ale Works, Main & Six Brewing, and Strings Sports Brewery, along with Hyperion Brewing, adds Stone. A number of food trucks will be on site at Klutho Park to satisfy munchies and provide options for lunch and dinner. The music festival is general seating, so be sure to bring your own blankets and chairs to take with you as you move along the fest route and for use in the park. Free parking will be available at nearby Florida State College of Jacksonville, 101 W. State St. In addition, attendees may use on-street parking and spaces at local businesses for no charge. Biking to the event is encouraged, and a free bike valet will be offered at the corner of West 3rd and Silver Streets. The SPAR Welcome Tent at Klutho Park will also provide a dog comfort station on West 3rd Street, between Silver and Laura Streets. Stone points out that while PorchFest is free to attend, SPAR pays for the music. 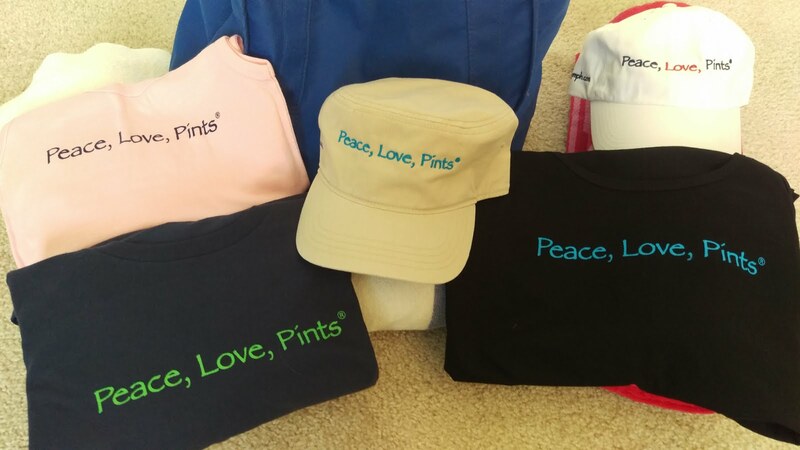 Fest revenue is generated from sponsors and through purchase of beer and merchandise at the fest. 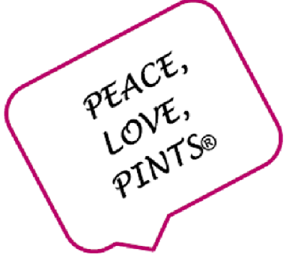 Please note that only beer purchased from Fest vendors may be consumed on Fest grounds and along the afternoon route. The Springfield Preservation and Revitalization Council (SPAR) is a 501(c)(3) non-profit whose mission is to improve quality of life and preserve the Springfield area's character. PorchFest represents local and community spirit. If you're in the Jacksonville area or looking for a weekend trip with local beer, music and fun, mark your calendars for November 4 in Jax!